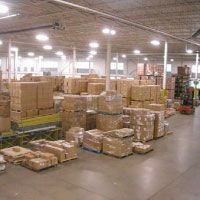 Whether you’re searching for a local or global 3PL strategy, Logistic Distribution Inc can help. We’re a full-service warehouse and distribution centre, offering long-term and short-term storage for all your order consolidation and logistics needs. 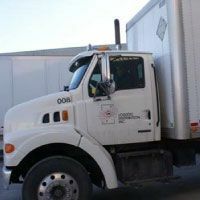 From our website, you may request a freight quote or simply contact us by phone or through the webform found on this page. We look forward to being the essential link in your supply chain! Logistic Distribution Inc is an International Distribution Group company. 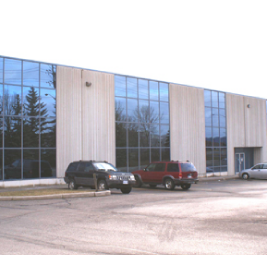 Along with Bay Logistics and Alto Systems, we serve a global customer base.